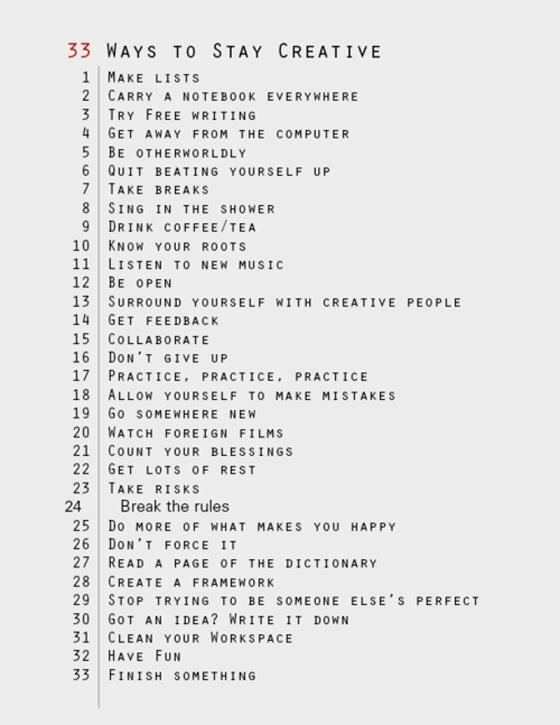 Creativity is a huge part of the revival-lifestyle. It’s actually something every human being uses to some degree every single day. We imagine, Innovate, paint, write, brainstorm, organize and much more; oftentimes without even being aware of it. Being creative simply means making use of the potential our Creator has already stored inside of us. I’m sure He loves it to watch us create things. This list will help you to get back on track. Previous story Above the clouds (16 pictures).